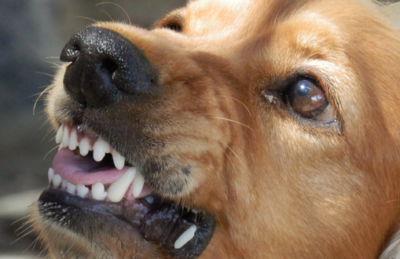 Most of the attacks and bites by dogs happen when we try to approach a dog that is on someone else’s territory or an unknown dog in the street. This is why extra caution is necessary and why you shouldn’t be led by the fact that you already have good communication with pets, because every dog has a different character and you cannot predict its reactions. 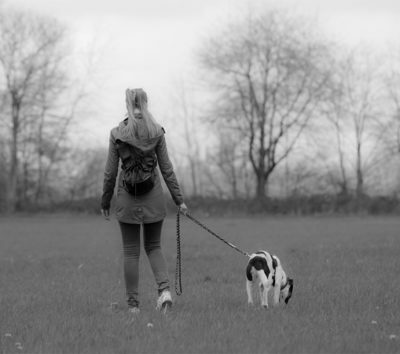 Each approach depend upon the situation itself, whether it is a dog on a leash walking with its owner or an abandoned dog roaming the streets. 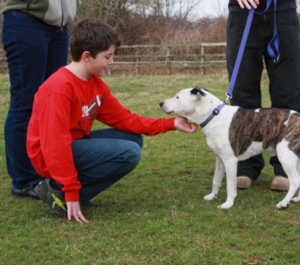 Before approaching any unknown dog, it is necessary to be at least a little bit familiar with its body language, so it is not recommended to make a move if its ears are high and raised. Also using your own body language, let the dog know are approaching it with friendly intentions. 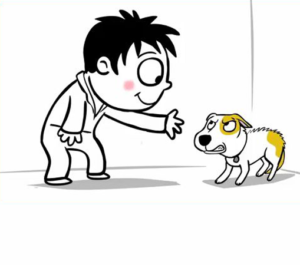 Something that can be taken as a general rule when it comes to unknown dogs it to approach it slowly, form the side if possible and not to make direct eye contact because the dog can consider it as a threat or a provocation. It is recommended you ask the owner if you are allowed to approach their dog, should it be walking with them on a leash. 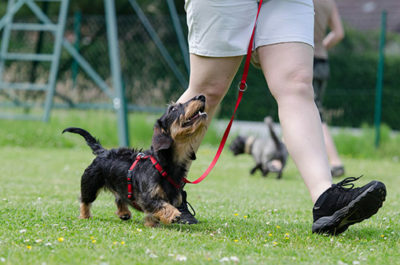 Most of the owners teach their dogs to behave and not to jump on other people, but with your own actions you might provoke the dog and ruin the owners’ effort. Make sure you remain calm and not use your hands a lot. Once you’ve come to it, you can gently cling to its height and stretch your arm slowly to allow it to sniff it and get used to your odour. When the first contact is made, you can easily stroke it on its chest or back but never on the head; then you can cuddle it under its chin. This way you will earn its trust. 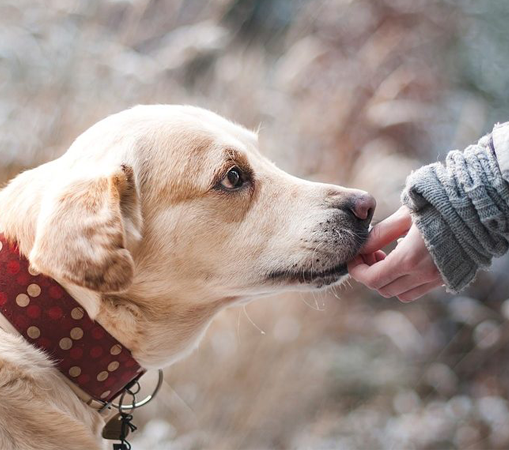 When it comes to abandoned dogs, they should be approached with additional precaution because they might be either very scared or disoriented and very often-aggressive. These rules should be taken into account during home visits as well, even when you are already familiar with dogs that live there due to the fact they are very protective of their territory and might consider you a threatening intruder. You should never run away from a dog because they will take it as a signal to go after you. You should respond calmly and steadily in all situations without any sudden moves. Eye contact and head stroking should be avoided. If you implement this advice it means you respect dogs and they will certainly know how to repay you. Previous article Panting in dogs: When can panting become a cause for a concern? Next article When do sexual maturity and breeding in dogs occur?